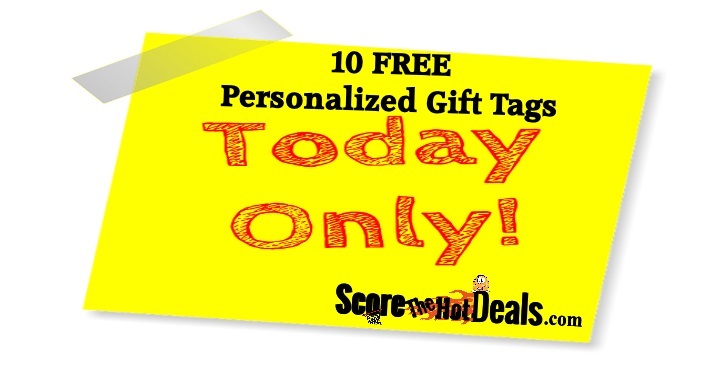 ~TODAY ONLY~ 10 F.R.E.E Personalized Gift Tags! Hurry on over TODAY ONLY (11/1/18) and score 10 FREE personalized holiday gift tags at Walgreens! 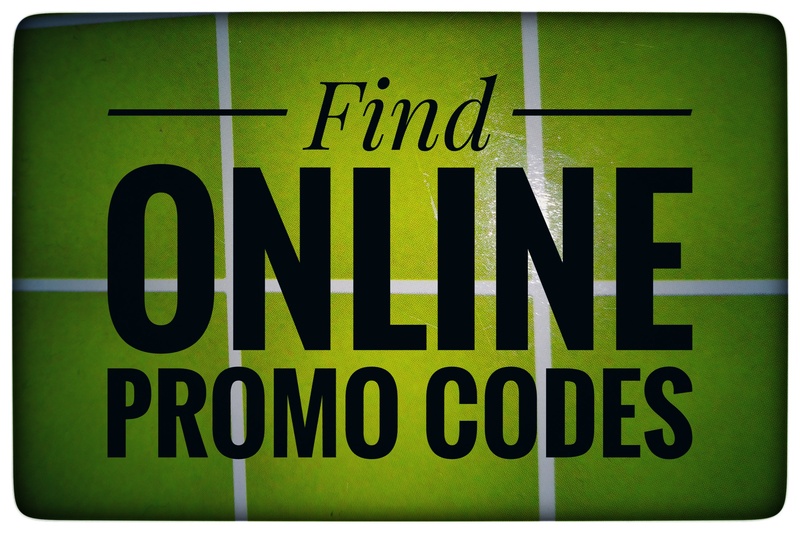 Simply click the “score this deal now” button below and then design your gift tags, add them to your cart and enter promo code GIVEAGIFT at checkout to watch the price instantly drop to $0! 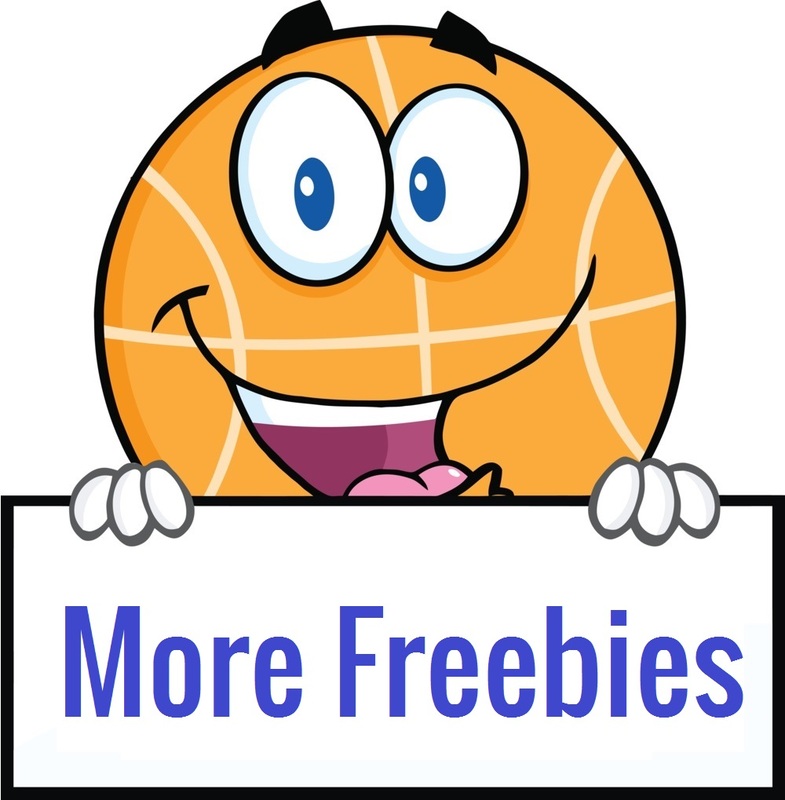 Opt for free in store pickup to avoid shipping fees! « ~TODAY ONLY~ Score Black Friday Deals At Target!